Different panel options are available for your CTLS and CTLSi. 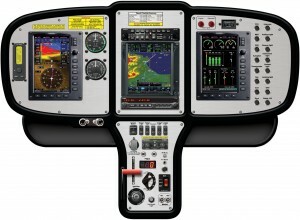 In addition to our standard Seven Inch screen, Dynon SkyView , we now also offer the Ten Inch Dynon SkyView ; the panel for pilots looking for the latest in cockpit technology, and synthetic vision. 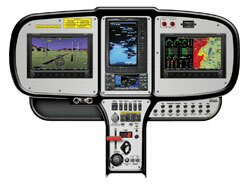 We also have new Pricing for Garmin 3GX systems. Final quote and configurations will be sent upon request for Quote. The CTLS has been outfitted with 3rd party equipment to support Police/Fire uses. Flight Design also offers a Public use/ Law enforcement option called the CTLE which has enhancements that add additional structure for mounting Camera Pods, FLIR and extra generator for increased power consumption.